Crimson Dust Is On Sale Now! This is a priority alpha alert! Crimson Dust operatives have breached the dome! Oxygen levels are decreasing rapidly. Radiation levels will reach the orange zone within the hour. Nonessential personnel should head to their designated shelters ASAP. Engineering crews must report to the zones designated on their PADs. You will receive further instructions from your crew leaders in person. Security teams Epsilon, Bravo, and Whiskey will develop a defensive position immediately and prepare for a frontal assault. Delta and Charlie teams should begin their security sweeps. We believe Threat Level Alpha targets may be in the vicinity. All personnel are ordered to keep sensitive information off the comms. They may be compromised. 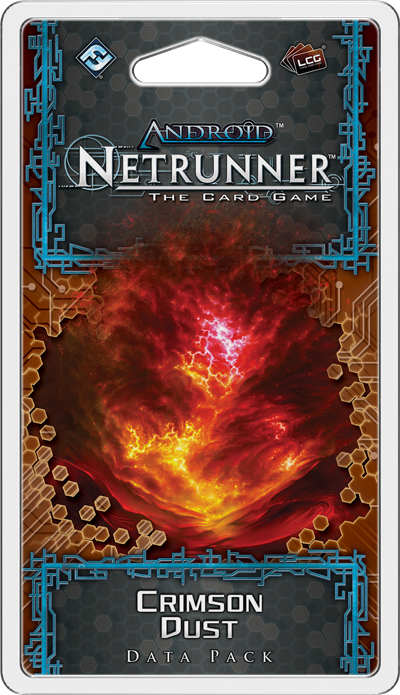 Crimson Dust, the final Data Pack in the Red Sands Cycle for Android: Netrunner, is on sale today! 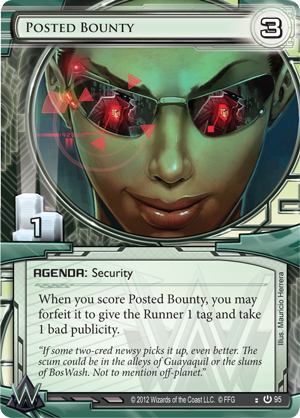 Its sixty cards (three copies each of twenty unique cards) reveal the damage wrought on Mars by its history of conflict—and they provide Corps and Runners alike new tools for exploiting the chaos. True-born Martians can never forget the price they paid for opposing Earth. They can see signs of it littered across the landscape. There are still battlefields covered in pock marks from exploded shells and burnt out manufacturing sites that were targeted from orbit. Vanadis Industries used to sell arms to the Clans before their operations were gutted by Earth forces. Now, the Clans scavenge their old armories for salvageable weapons that can help them resist the MCA. 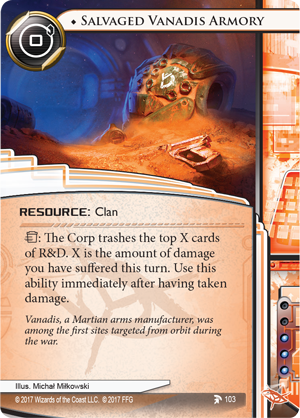 Salvaged Vanadis Armory (Crimson Dust, 103) represents this legacy of Martian conflicts. 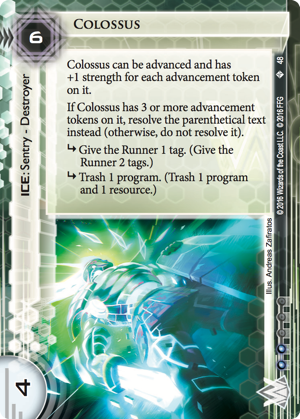 After taking damage, a Runner can trash the newest Clan Resource to force the Corp to trash a number of cards from R&D equal to the total amount of damage they’ve taken that turn. 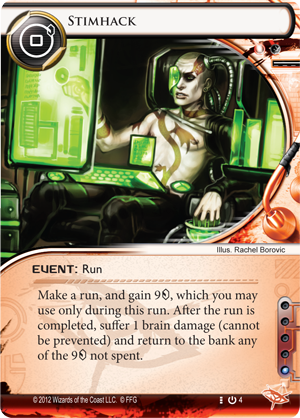 This means that a Runner can respond to a Scorched Earth (Core Set, 99) strike by immediately forcing the Corp to trash four cards from R&D. 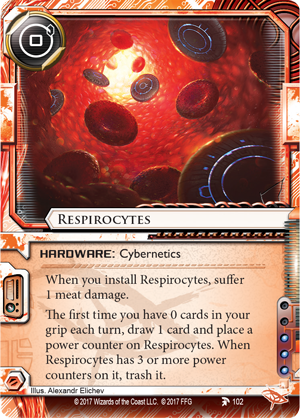 Or, you might develop a more intricate strategy of dealing damage to yourself with cards like Stimhack (Core Set, 4) or Respirocytes (Crimson Dust, 102) before trashing the Armory on your own turn to force the Corp to dump cards into Archives. The Corps will never forget the price they paid to develop Mars—the long hours scheming, the endless stream of raw materials, and the billions of credits required to ship those resources—and they will accept nothing less than extraordinary returns on their investments. The Weyland Consortium hopes to take a cut out of every corporations’ profits by erecting their Martian Beanstalk as fast as possible. A Beanstalk on the Red Planet to match their most famous investment on Earth would ensure that Weyland continues to dominate the interplanetary shipping business. But its extensive construction sites are also prime targets for Crimson Dust terror attacks. So, the largest Corp in the universe has made it a priority to construct potent new defenses. 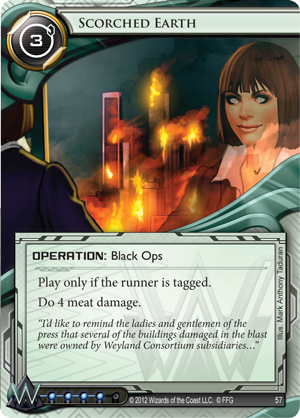 Priority Construction (Crimson Dust, 118) highlights Weyland’s commitment to defending its investments, as well as its preference for improving its most tried-and-true ice. 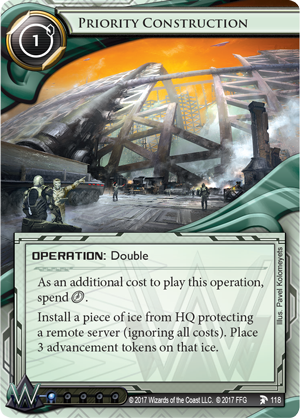 With Priority Construction, a Weyland player can install a piece of ice protecting a remote server and immediately place three advancement tokens on it. 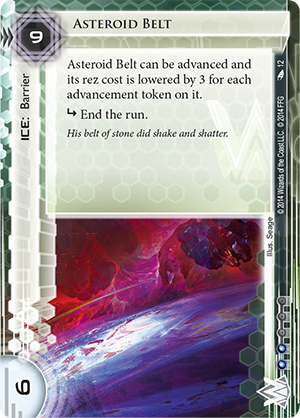 This means that, in a single turn and at the cost of a single credit, they could install an agenda like Posted Bounty (Core Set, 95) and defend it with a triple-advanced Asteroid Belt (Order and Chaos, 12)—which it can rez for free! 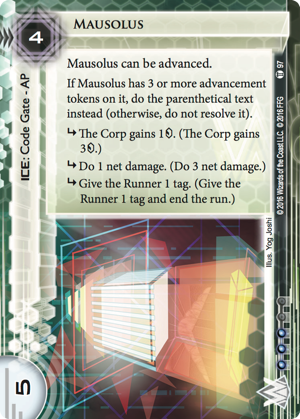 Alternately, since Priority Construction allows the Corp to ignore all installation costs, a Weyland player could build a truly taxing server, three or four pieces of ice deep, by layering defenses like Mausolus (Martial Law, 97) and Colossus (Terminal Directive, 48) that get a substantial power boost when they have three advancement tokens. Will the Clans salvage their war-scarred world? Will the Corps finish building the unrestrained utopia for research and development that they can only dream of on Earth? Or, will the hardliners in the Crimson Dust reduce everything to rubble? Pick up your copy of Crimson Dust (ADN48) today—and start building your world!